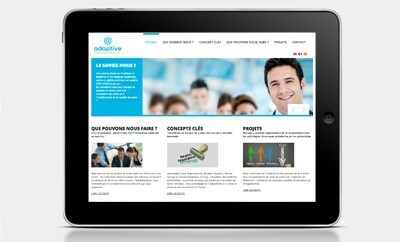 Design and development of the awesome responsive website for New A. 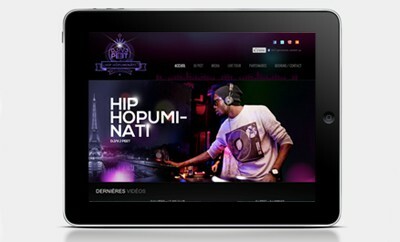 Conception and development of the great responsive website for a young parisian DJ: DJ/VJ Peet ! 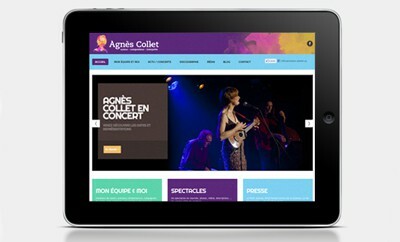 Design and development of an original website for a songwriter called Agnès Collet. Development of the responsive website for the american athlete in the Olympic Games @ London 2012: Paige McPherson ! Florian Perrier, web development engineer. Young entrepreneur, I build web projects for clients located everywhere in the world (United States, Europe, Africa). All kind of web projects: showcase website, e-commerce, customised or even web apps... Moreover, websites are developed and optimised for all the browsers and search engines. Graduated from an engineer school, I achieve your project carefully in order to provide a product full of quality. Always looking for new and interesting projects, feel free to contact me to discuss about yours. 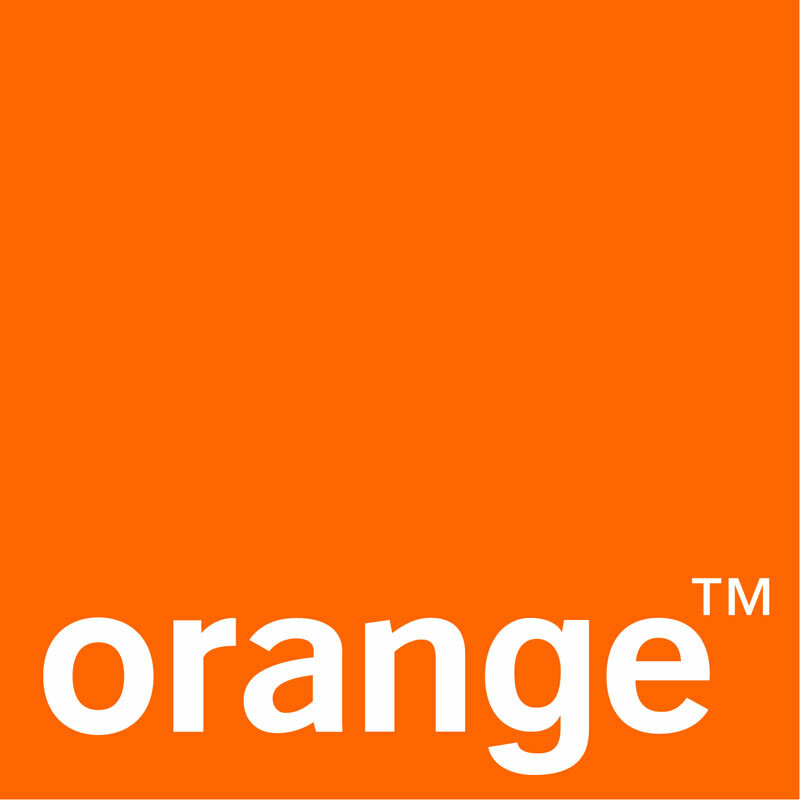 Brand identities (logo, design) are customised to aim your clients. Your project is done carefully and meets strict W3C web standards. Your website is developped in order to appear in the first pages of the search engines. Your website is hosted on a powerful and scalable server located close to your clients.